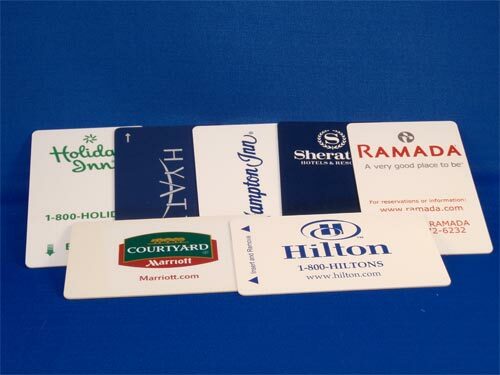 We are a highly acclaimed Manufacturer, Exporter and Supplier of Privilege Cards in Delhi. The Privilege Cards are one of the recent innovations aimed at client retention and are developed from easy-to-scan cards like barcode and magstripe. Some of the Privilege Cards are also based on chips and the wide range is quality assured.